One of our Workshop Writers, Erin Machniak, read some workshop writing of hers at an open mic this weekend, here in Austin. 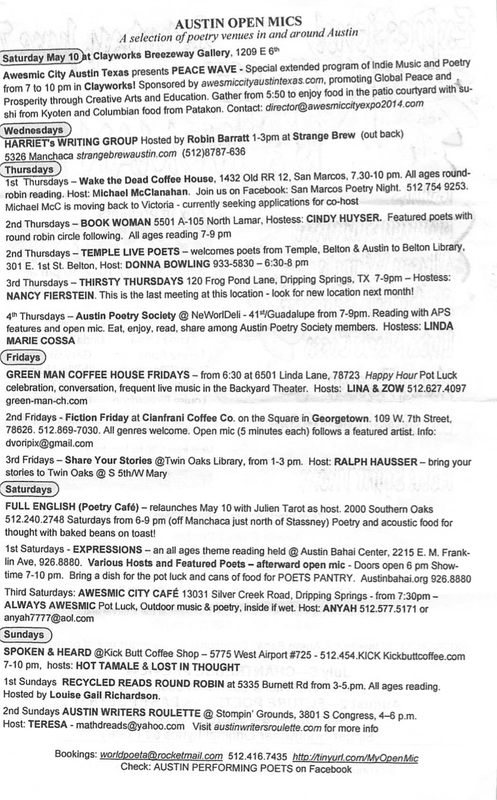 While we enjoyed hearing her writing read out loud — a piece based upon “These the things my mother taught me; these are the things my mother did not teach me — the mic’s organizers passed out a guide to open mic readings in the Austin area. Here’s the handout, with readings nearly every day of the week. Some are populated by poets, others take any type of fiction. Five minutes is a good time limit for your reading. 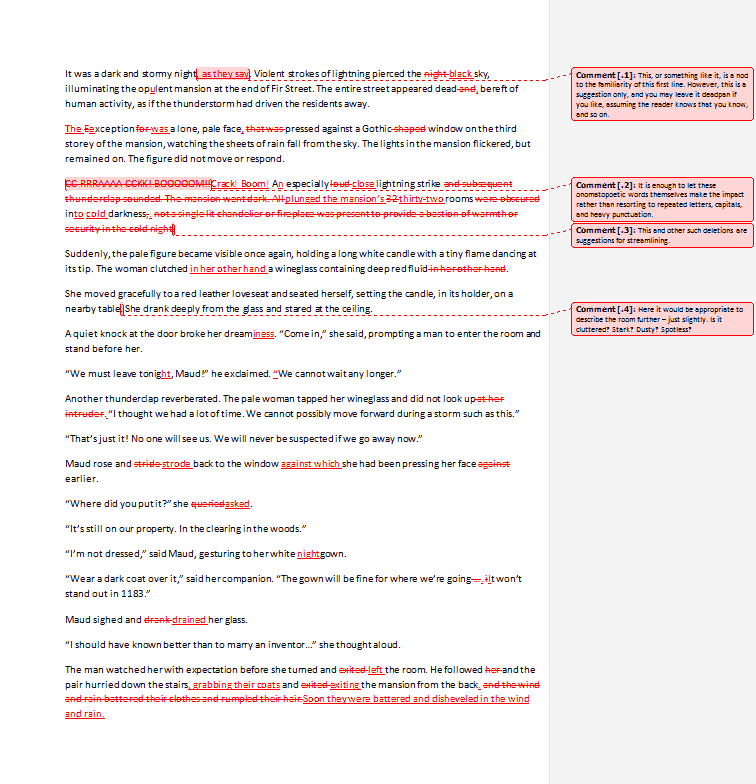 That’s going to be something on the order of 400 words. You need to read a little slower than you think — well, maybe a lot slower if you’re in a rush when you read. When all that we have is the sound of words, it helps to deliver them slow enough that we can paint pictures of what we’re hearing. Of course, reading aloud is a feature of Workshop meetings. It’s optional, for the writing we’ve just created together. But for people like Erin who read, they receive the immediate response from other writers: only the positive response of what we remembered, what stayed with us, what was alive and working in the writing. Just-written stories deserve this gentle treatment. As I say, if you cannot identify what’s working in your writing, then you’ve got no business rooting out what is not working. Erin’s writing will appear in our forthcoming anthology, Small Packages. Coming soon in Austin, on Amazon, and elsewhere. Workshop writers who enjoy our weekly classes, evenings and mornings, have a revised schedule for the coming weeks. On November 19, our regular Tuesday night shifts to Wednesday evening November 20 — for one week only. See you at 7PM on November 20. Contact me if you’d like to sample a class for free. No Tuesday or Wednesday classes November 26-27. It’s the Turkey Day week. Enjoy the time with your friends and family. Or go get that pumpkin spice that you only buy once a year for that pie. Regular class times on December 3-4, December 10-11, December 17-18 — all Tuesdays and Wednesdays. Then our usual two-week Holiday Hiatus, Christmas and New Year’s weeks. We’re back for the regular schedule in January. Get your Class Card for the coming year. One free class per card purchased until the end of the year. 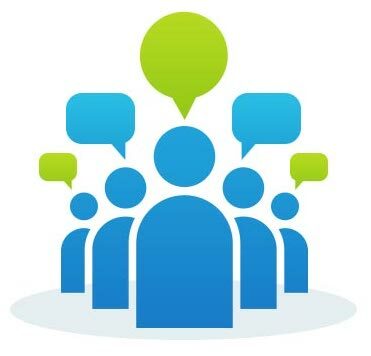 One of my groups at the Writer’s Workshop builds memoirs, and its members have been hard at work being vulnerable, fierce and flawed while they tell stories about themselves. It’s a challenging assignment to use creative nonfiction to write a memoir — these stories usually have pain and loss to go along with lessons and laughter. This kind of writing can help you help yourself. Yes, self-help, that phrase that’s been denigrated since it first appeared well over a decade ago. 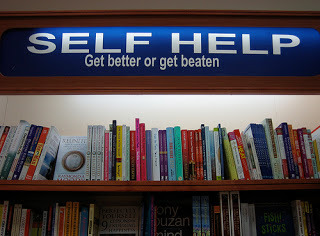 Of course, you still see Self Help on the bookshelf signs at Barnes & Noble or our local Bookpeople. 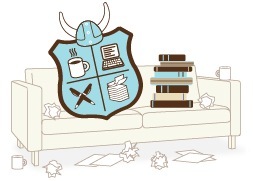 But for some of our writers, finding self-help practice inside of a memoir group has been surprising. It’s surprising to me to think that writing about yourself would not be helpful — or even the most rewarding result of creating a memoir. One of my early Workshop students recently expressed a common feeling: Writing is Hard. As we shared about this on her Facebook feed, a friend noted that the therapy of writing is one of the biggest prizes to be earned from the effort. Writing is ultimately therapeutic – getting it clear on paper means getting it celar in your head, which means getting it clear in your heart sometimes. The connection: The sports columns are creative non-fiction, just like a memoir. But the subject of memoirs is yourself and your heart, where the battles are conflicts between friends and family — so we want to read about struggles overcome, not just gamesmanship. Memoir is writing that will become therapeutic with enough practice and honesty. Making a memoir can produce self-help, with a gentle group to spread courage.